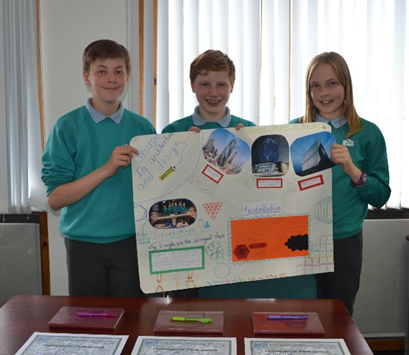 Enterprising Mathematics Primary Day has been going strong in Aberdeen since 2004, but this year the event was held in Stirling for the first time. 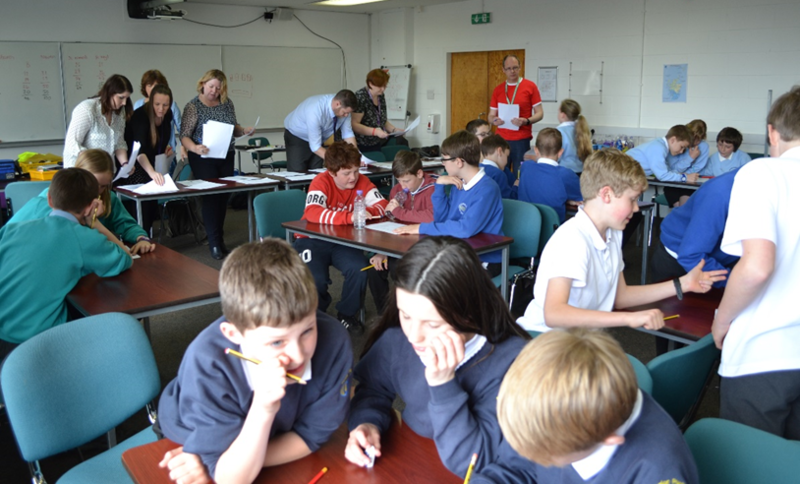 The University of Stirling hosted and on Friday 22 April children from local primary schools came together to test their creative skills making a poster, their team working skills and their mental maths. 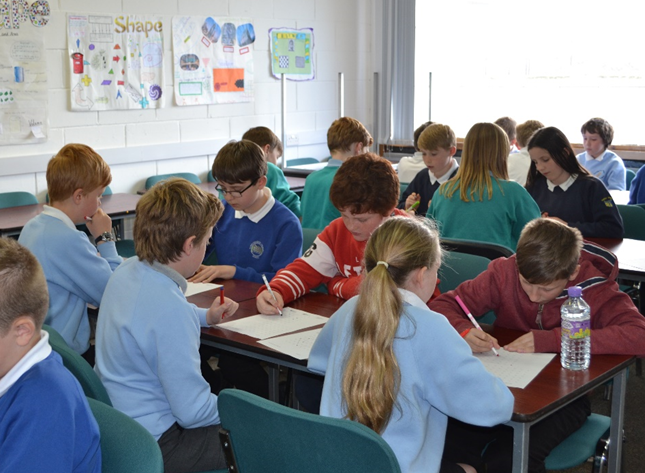 In the tradition of Enterprising Maths, the grand finale involved the relay challenge – a frenzy of mathematics! 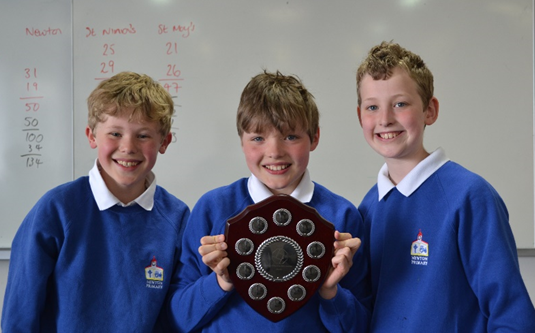 Congratulations to the team from Newton Primary school who were the winners and to the team from St Mary’s Primary School who won the prize for the best poster. Thanks to the schools who sent teams to the event this year and we look forward to getting bigger next year.